The first completed locomotive ready for testing. 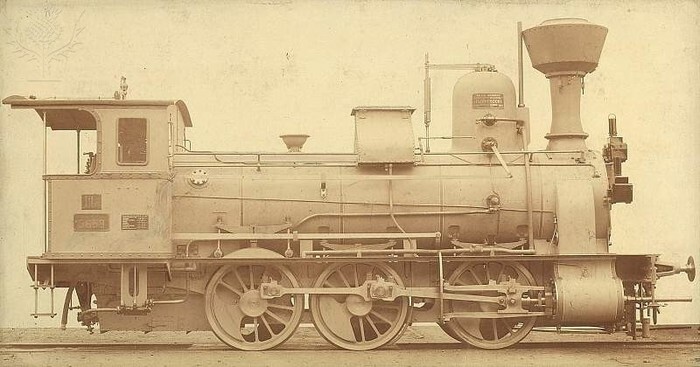 The modern day locomotive based off his original invention. 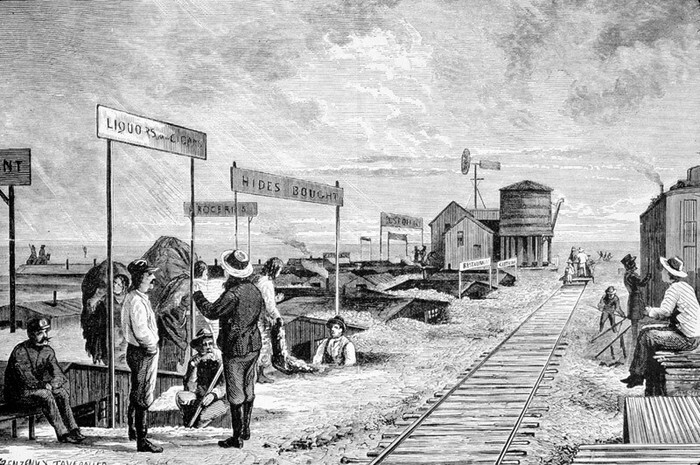 There was a need for this invention because people wanted to be able to transport goods easier. This invention was made for that purpose and changed history forever because of it. It started our transportation routes and cut the time in nearly halve, making trading simply and easy. In 1804 the first actual working locomotive was made and would later on give the idea to George Stephenson to improve on the already made ideas. 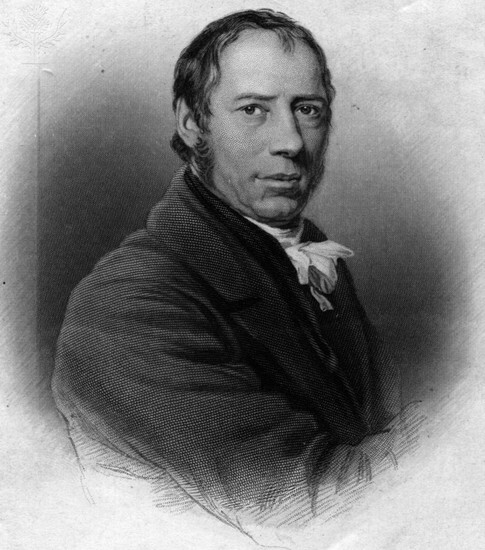 The occurance happened at London and the locomotive was made by a guy named Trevithick. When wood/coal is burned, producing fire to boil the water to produce steam which is then fed through cylindars, and the pressure drives the piston to make the wheels move. 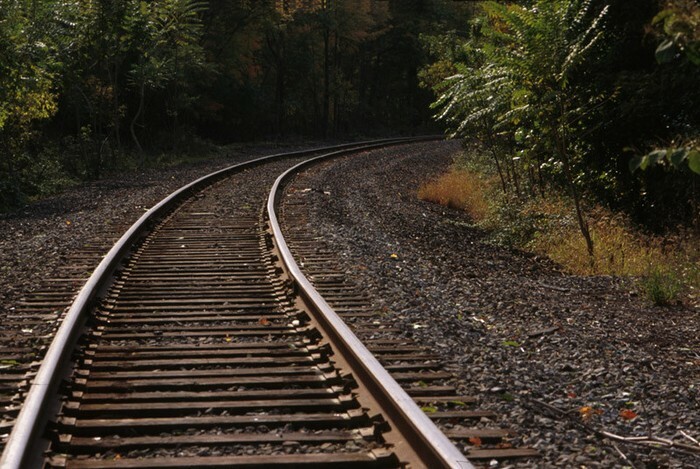 The purpose of the invention was to make transportation overall easier. 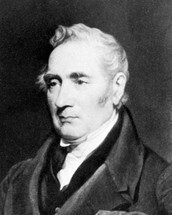 "George Stephenson." Britannica School. Encyclopædia Britannica, Inc., 2014. Web. 30 Jan. 2014. <http://school.eb.com/levels/high/article/69612>. "Locomotive." World of Invention. Gale, 2006. Student Resources in Context. Web. 3 Feb. 2014.